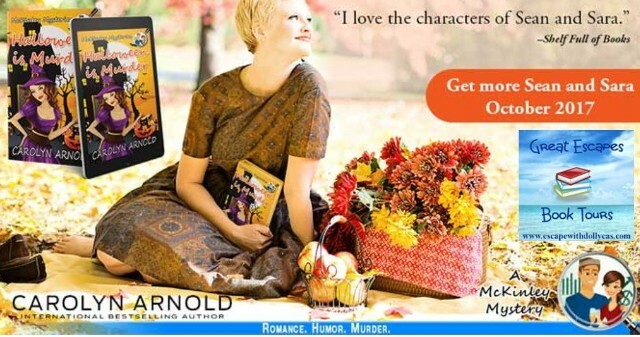 This is the first book I have read in the McKinley Mysteries by Carolyn Arnold. This one really got me in the mood for Halloween. Sean and Sara are non-profit investigators who set up a Halloween House for charity. They are interviewed by TV reporter Chloe Parson, but Chloe is killed the same day. Of course, Sara fears it is murder and begs Sean to investigate. They turn up many interesting things about Chloe and who may have wanted her dead. 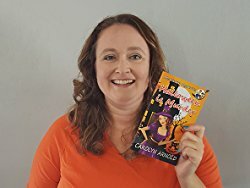 Carolyn does a great job of writing and the book flowed really well making it an easy and very entertaining read. 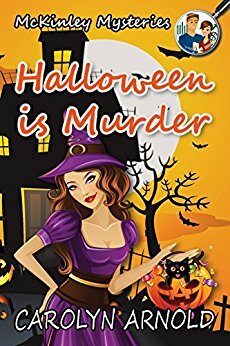 There were many twists and turns that had me guessing, but I did not know who the killer was till the end. There was also just enough humor in the is book to keep it light-hearted. I look forward to more from this author in this series.